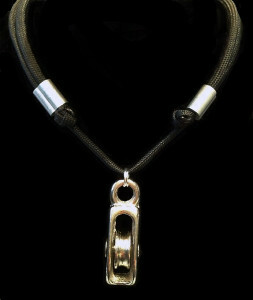 The sporty medium anchor shackle bracelet features six strands of 550lb. 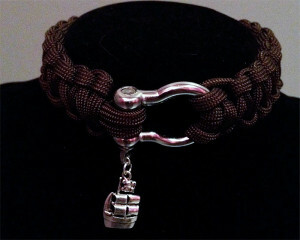 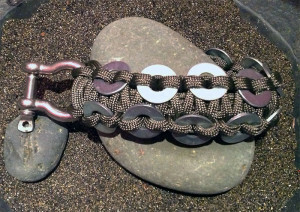 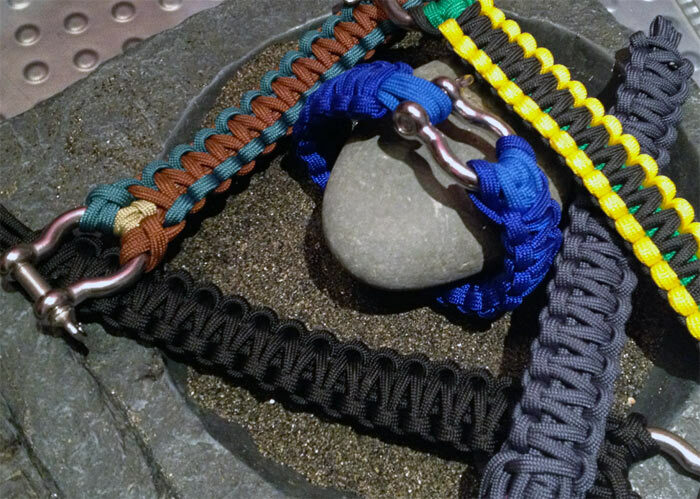 parachute cord for a wider look than the narrow size, with a slightly larger (1/4” gauge) marine-grade stainless steel anchor shackle. 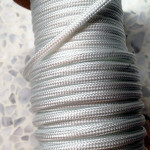 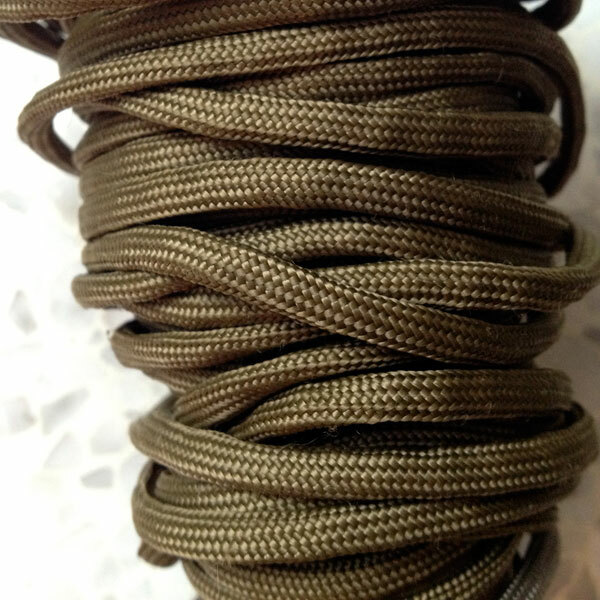 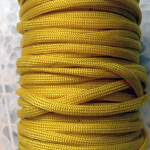 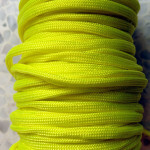 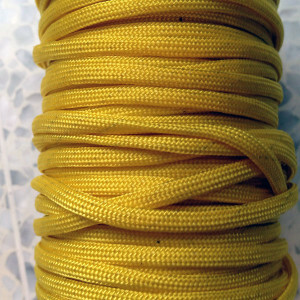 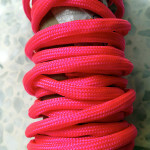 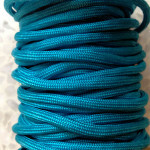 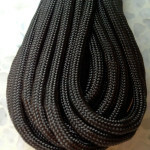 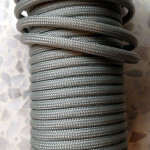 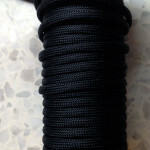 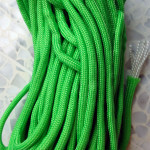 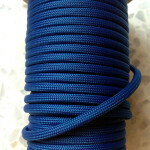 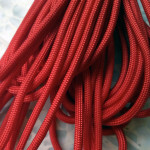 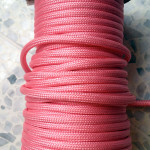 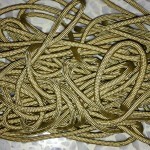 This size combines six cord strands, which allows for three color options: a base color, side color, and crossover color. 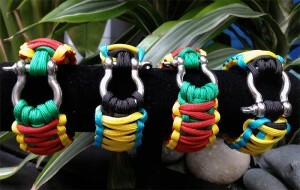 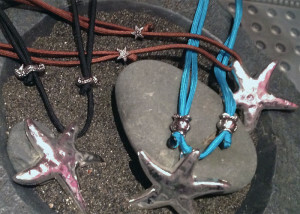 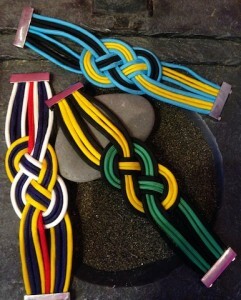 With more than thirty colors to choose from, you can customize your bracelet with a combination that is uniquely yours. 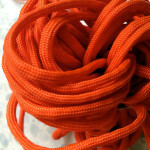 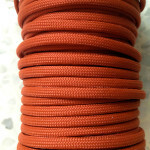 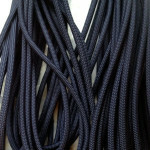 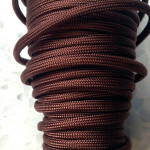 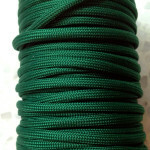 Click Here to see available cord colors. 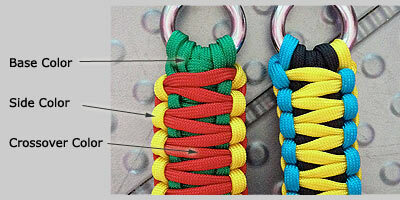 Select your base color from the list below, then use the drop-down menus to choose the colors for the side and crossover strands. 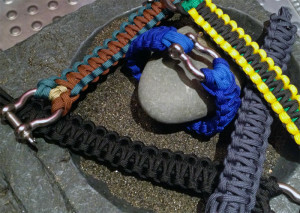 Be sure to mention your wrist size in the comments box when placing your order (Click Here for help in finding your wrist size).